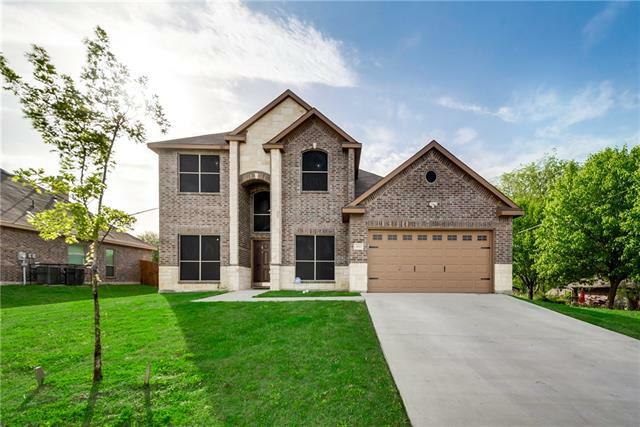 All Seagoville homes currently listed for sale in Seagoville as of 04/18/2019 are shown below. You can change the search criteria at any time by pressing the 'Change Search' button below. 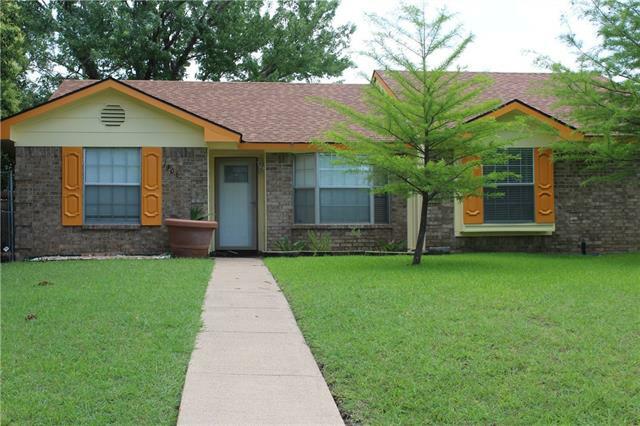 If you have any questions or you would like more information about any Seagoville homes for sale or other Seagoville real estate, please contact us and one of our knowledgeable Seagoville REALTORS® would be pleased to assist you. 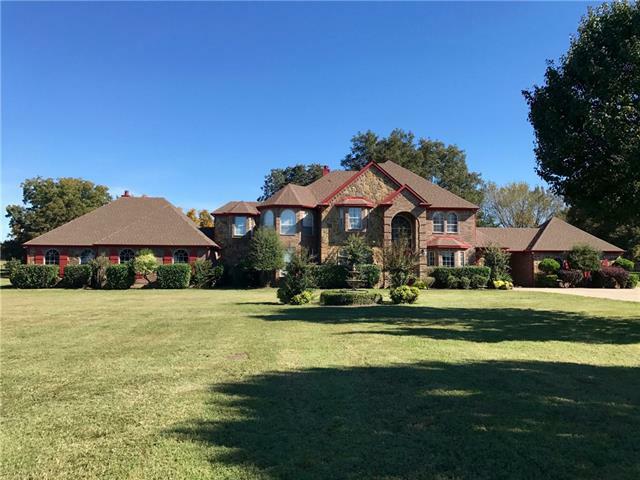 "Jaw dropping two story brick stone home that is perfectly accented with detailed landscaping on 4.6 acres that is fit for royalty.This home features 5 bedrooms and 4.5 baths. Walk through the homes double front doors and see the formal dining that is well lit by two French doors to the outdoors. Open concept living and kitchen, includes granite counter tops, upgraded appliances and breakfast nook. Oversized master bedroom is a show stopper. Large seating area, fireplace, bathroom suite with Pint"
"New home completed in 2019 that sits on 1 acre! 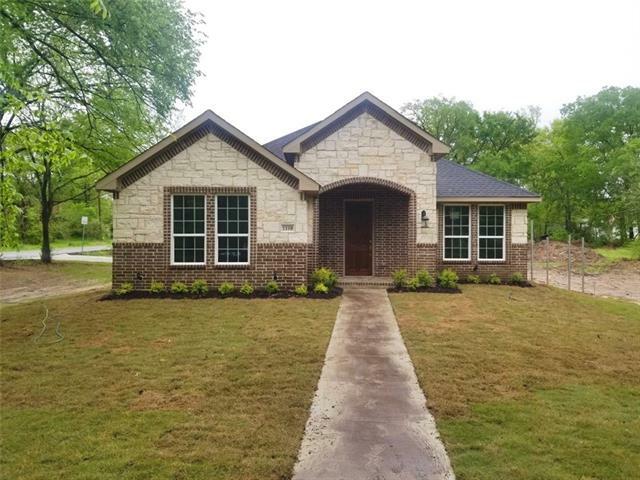 Built with energy efficient features throughout, all stainless steel kitchen appliances included, red oak hardwood floors, open concept, custom front and back doors, beautiful crown molding will not disappoint! This modern and open kitchen with island is perfect for entertaining and family meals, beautiful tray ceilings and recessed lighting and stunning stoned fireplace will certainly wow everyone that comes in this home. This homes boasts with so"
"Beautiful 2-story home on a huge corner lot! Built is 2016, this home is move-in ready. Gorgeous wood flooring downstairs including the stairs. Open floor plan with an office, downstairs master and a separate dining room makes this home a must see! Upstairs there are 3 bedrooms, 1 bath and a large 2nd living room or game room. Fresh paint on the inside, solar screens added to all windows, new garage door opener with keypad and a bright light in the backyard for nighttime barbecues and fun m"
"Open House On Sunday 4-13 It 1PM to 3PM BEAUTIFUL BRAND NEW HOME in such a great location minutes away from highway 175, I-20 and 635. 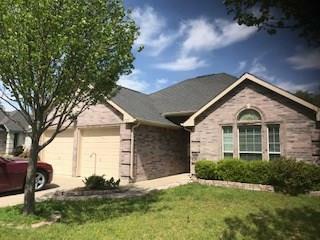 Don't miss out on this updated 4 bedroom 3 bath home, more pictures will be coming to you soon, feel free to get ahead start and be the first to see the property Open House,"
"Completion date to be last week of April! Welcome to This one of a Kind Home that you will not see every day in this Price Range! This Home offers a Modern Open Floor Plan with Top of The Line Finishes thru Kitchen, Living Area, Bedrooms, baths. Kitchen has its own Island, includes Stove, microwave dishwasher. 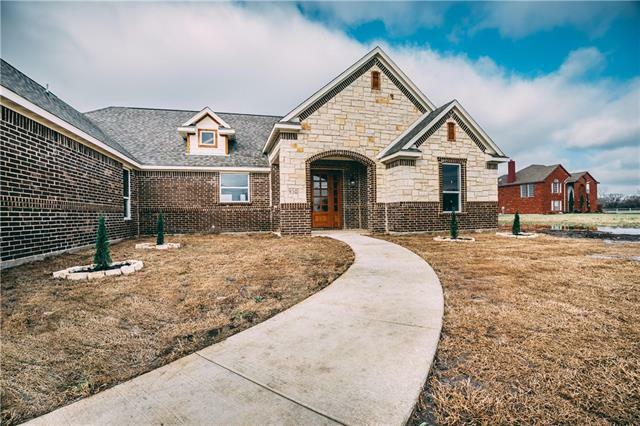 Car Garage with driveway, New Fence installed, Master bedroom has Hardwood floors, big closet, Shower top finishes, 30 year roof, the list goes on and much much more! Home is in a quiet s"
"Come & Relax in this Cost Efficient Cozy, One-Story Home Nestled in the Trees with Country Living at its Finest! Enjoy the Wood Burning Stove in your Spacious Living Area with Beautiful Real Wood Flooring Throughout, Upgraded Light Fixtures, New Carpeting, Exterior Siding, Covered Patios & Parking in Front & Back, Custom Cabinetry, Stainless Steel Appliances & Convection Oven, a Jacuzzi Tub in the Master with a 6ft+ Closet & Peach and Pecan Trees. All this Plus A 2 Car Garage Building with Elec"
"Take a look at this wonderfully maintained and affordably priced home with attractive updates!!! This is a great home for a growing family, featuring a large living room which opens to the kitchen-dining area, 4 spacious bedrooms, and 2.5 baths. 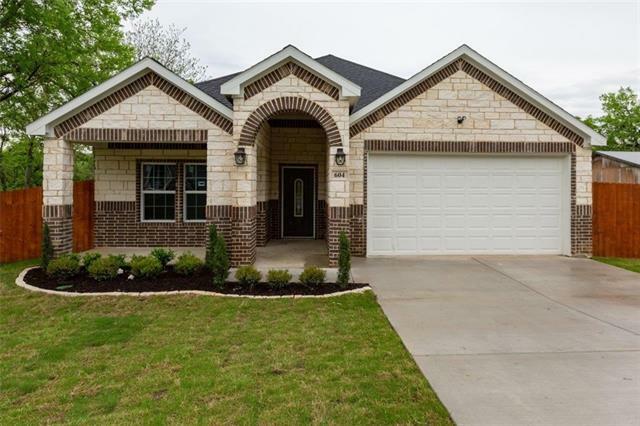 Updates include high quality wood laminate flooring in the living room, modern plumbing fixtures in the kitchen & baths, fashionable lighting throughout, and more!!! 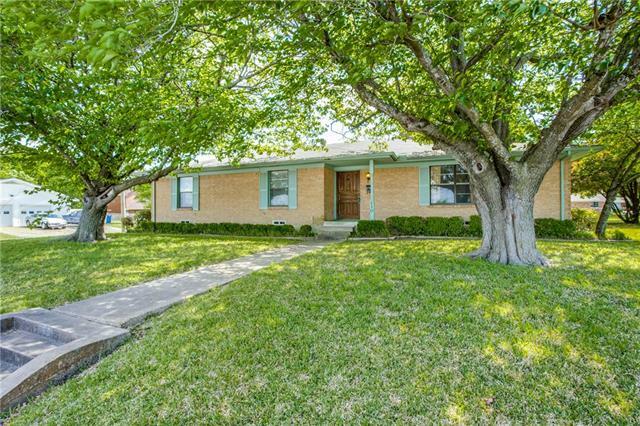 This home sits on a large lot with an amazing back yard for playing and entertaining." "Just remodeled 3 bedroom 2 bath brick. fresh paint and ready for new owners. Great location." "Nestled on nearly an acre lot, this property is perfect for those looking for some land. Recently remodeled featuring 3 bedrooms, 2 bathrooms and open living area. Property has new HVAC system and new water heater recently installed. Convenient location close to highways, shopping and entertainment." 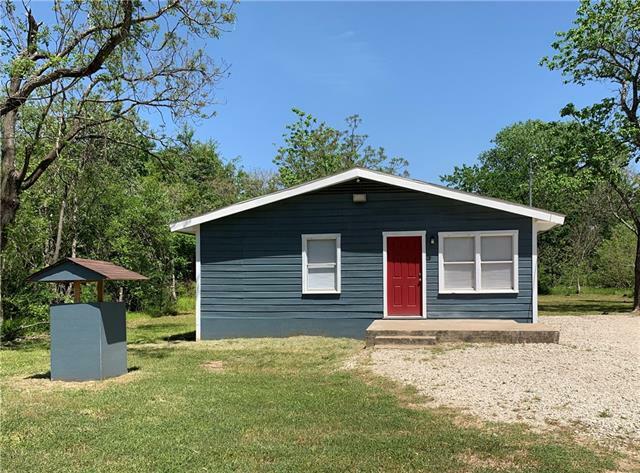 "Calling all investors and handymen, this one owner home was built solid in the 1960s and has had few updates since then. The bones are solid, foundation is good, electrical is good, plumbing may need some work but home was being lived in up until April 1st. HVAC is older but works. Home needs new carpet and updating but is functional as it is. An owner occupant could live in it while doing the updates. 4 bedrooms and 2.5 baths, two living areas and a large corner lot make this home very desirabl"
"Back on the market! Great for first time home buyers. Come see this gem. Its a 3 bed, 2 bath in a great neighborhood close to schools. Laminate flooring in living room and bedrooms. Tile in the kitchen, bathrooms and hallways. New Granite in Kitchen and bathroom. Both bathrooms were remodeled. Cozy kitchen nook. Driveway entrance in the back, no backyard neighbors! Storage shed in the back, approximately 25x12, fits another car, use as storage or make it a man cave. Front door will be replaced"
"Completely remodeled 2 bedroom, 1 bath home on large corner lot. Just about everything has been replaced within the last few months including the following, metal Mueller roof, hot water heater, stainless steel appliances, granite counter tops in the kitchen, wood laminate flooring with 2 layers of plywood underneath, blown in installation in the attic and walls, plumbing, cabinets, foundation, drainage system underground around the home and goes to the street, smoke detectors, concrete siding,"
"Completely Remodeled and Updated. Kitchen remodeled and updated with New Cabinets, Tile, back splash, sink, faucet, and New Stainless Appliance. New French Doors leads to large back yard with small shed for outdoor equipment. New Two inch blinds throughout. New six panel doors throughout. New Front Door. New bathroom vanities, plumbing fixtures, new tile, toilets, mirrors and new sewer plumbing replaced under home. New Ceiling fans and lights throughout. New Carpet in bedrooms. Laminate wo"
"PRICE REDUCED $5000 Welcome Home to this Awesome 3 bedroom 2 FULL baths 1 car garage with over 1100 sq ft. Adorable home in great neighborhood with many recent updates! Ceramic tile throughout, granite-look counter tops,tile backslash in kitchen, great landscaping, board on board cedar fence, wood deck that extended the front porch. New roof in Oct 2018. 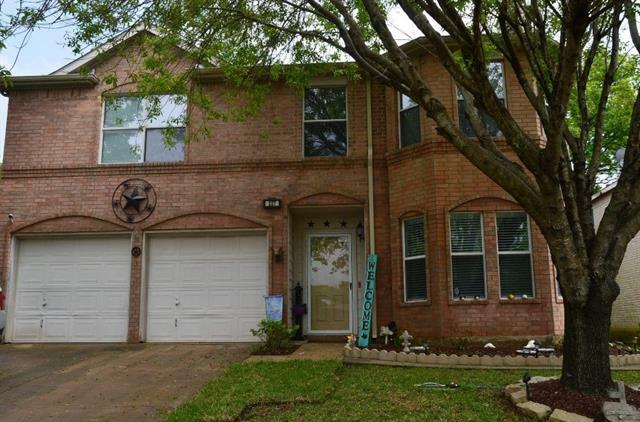 This home has been very well kept and is ready to move in to! Hurry! This property will not last long! Back on the Market due to buyers financ"
"Come take a look at all the upgrades done on this 3bed 1bath home! 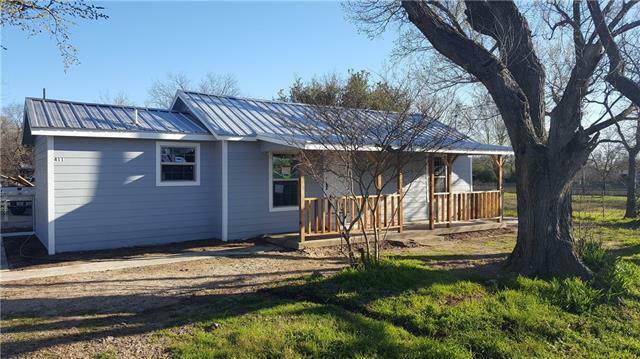 Foundation has been repaired and updates include new shingles, sheetrock, paint, laminate wood flooring, tile, cabinets, appliances, carpet, water heater and much more ! The exterior AC unit will be installed before closing. 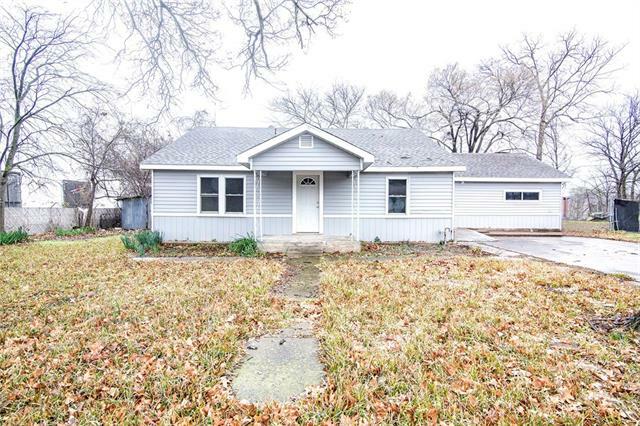 Perfect size for a family and is all sitting on over a quarter of an acre!"